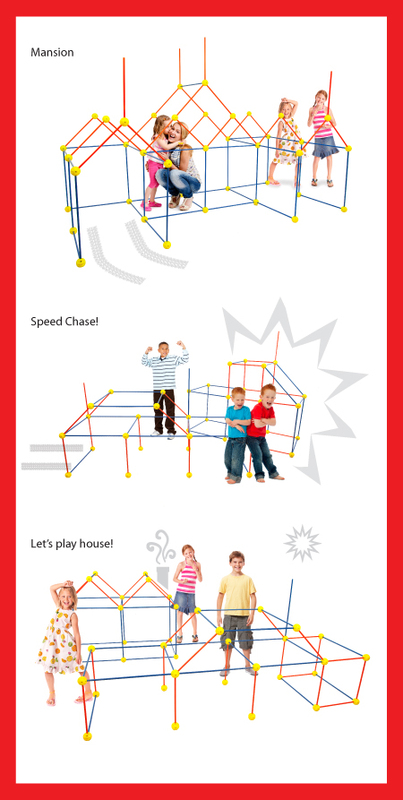 Build a Fort, Castle, Bunker, Playhouse, or Special Hideaway! Build a Fort, Castle, Bunker, Playhouse, or Hideaway! EZ-Fort and TOOBEEZ are different products. There are no written activities for use with EZ-Fort. This is the X2 Product.